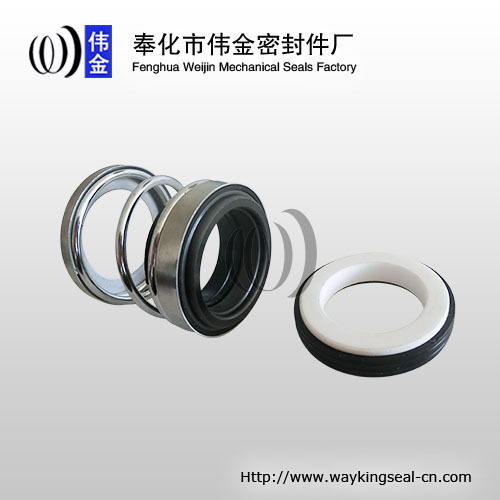 Fenghua Weijin Mechanical Seals Factory mainly offer pump seals, auto cooling pump seals, industrial pump seals, graphite seal faces and ceramic seal faces, etc. 2. Reduced friction and power loss. 3. 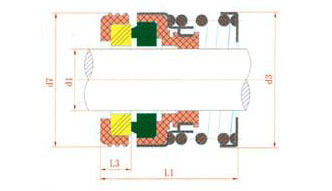 Elimination of shaft or sleeve wear. 5. 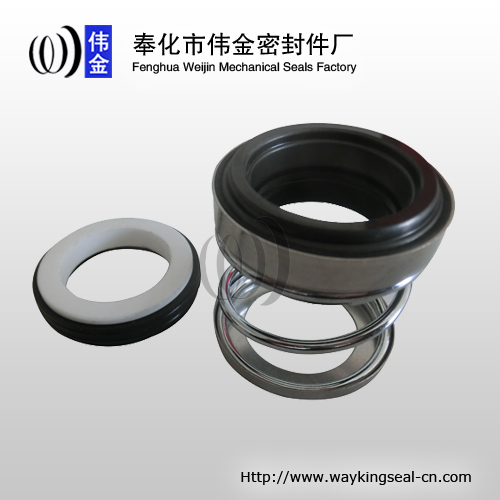 Ability to seal higher pressures and more corrosive environments. 6. 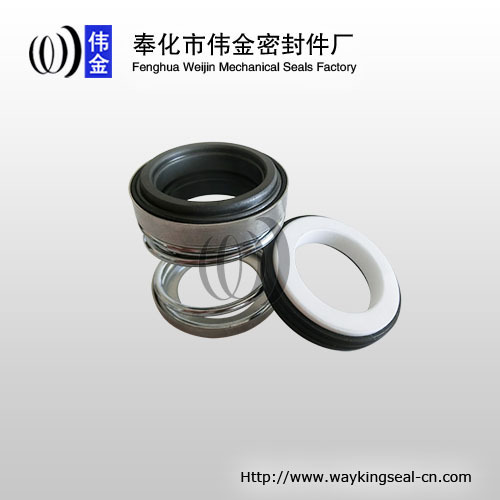 The wide variety of designs allows use of mechanical seals in almost all pump applications.